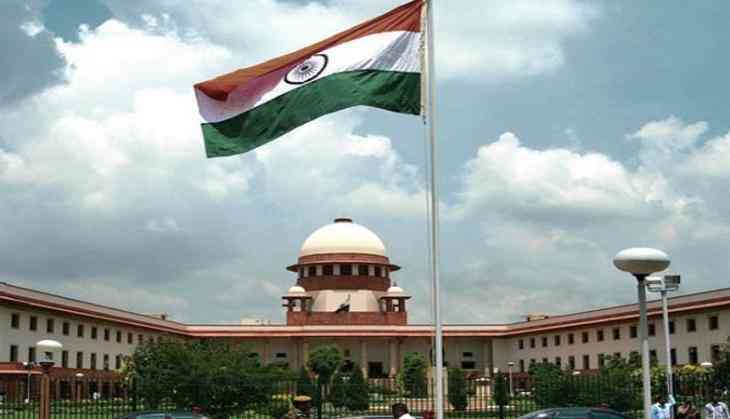 The Supreme Court on Friday said that it will hear matters regarding the implementation of the Lokayukt Bill, the Lokpal Bill and the Citizen Charter soon. Senior advocate Ashwini Upadhyay filed a petition to the Centre regarding the implementation of the 'Sense of the House' resolution of August 27, 2011. Referring to the 'Sense of the House' resolution, the plea said, "This House agrees in principle on following issues: (i) Citizen Charter (ii) Lower bureaucracy under Lokpal through an appropriate mechanism and (iii) Establishment of Lokayukta in the states and further resolves to forward the proceedings of the House to the standing committee on Law and Justice while finalizing its report." A citizen charter is issued for improving the quality of public services and this is done by letting people know the mandate of ministry or department concerned and how to seek a remedy of their grievances. The case was mentioned before the division bench of the Apex Court, headed by Justice Ranjan Gogoi and Justice Navin Sinha, who agreed to listen to the matter soon.